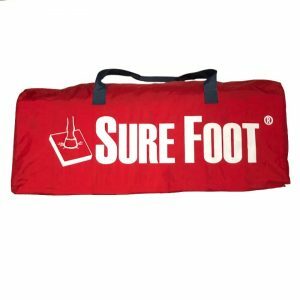 SURE FOOT Full Physiopad (23.5 x 16 x 1.5) has two working surfaces: 1″ SURE FOOT Hard, and 1/2″ SURE FOOT Medium. 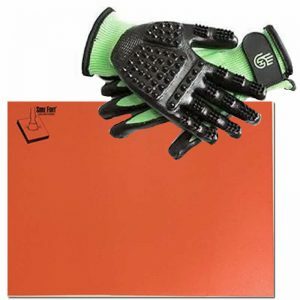 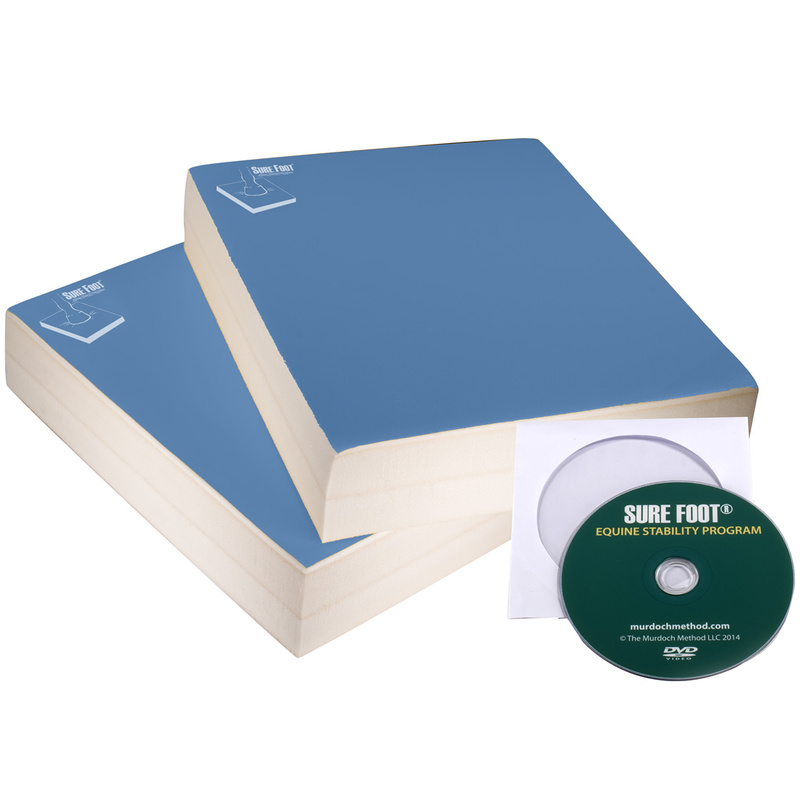 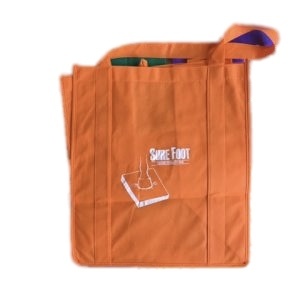 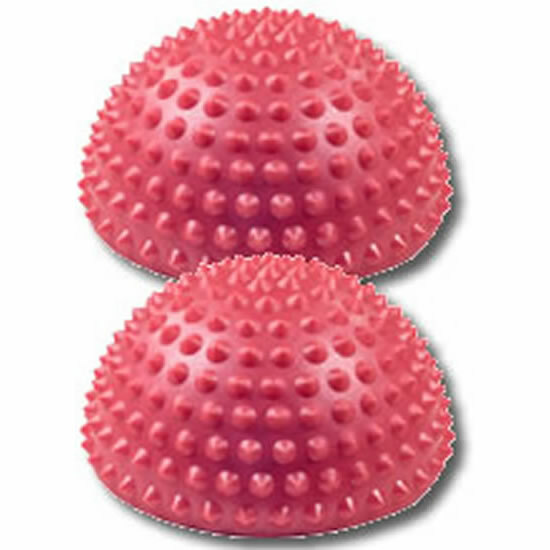 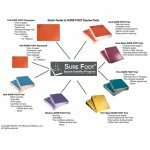 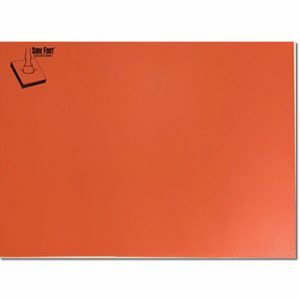 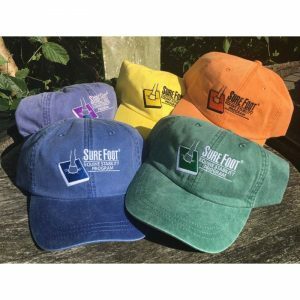 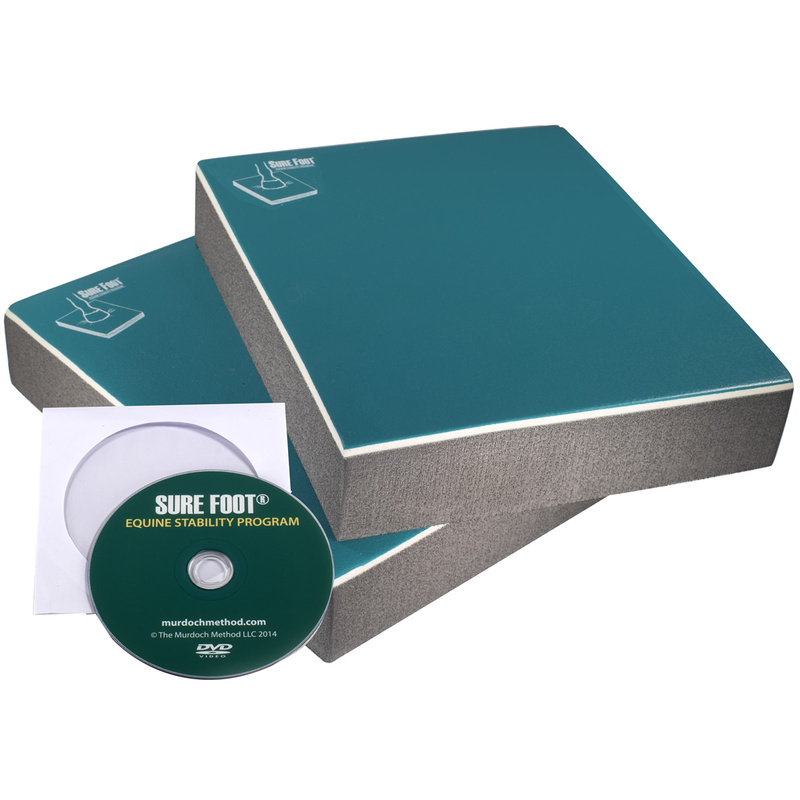 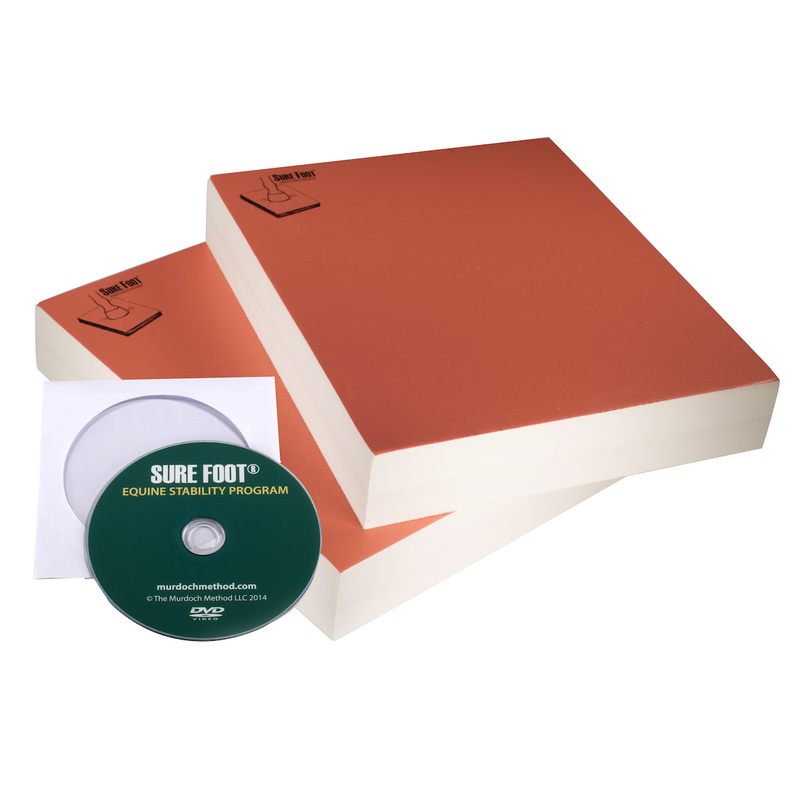 The SURE FOOT Full Physiopad has no rebound (bounce back) and is similar to bare ground when initially stepped on giving slowly to heat and pressure. 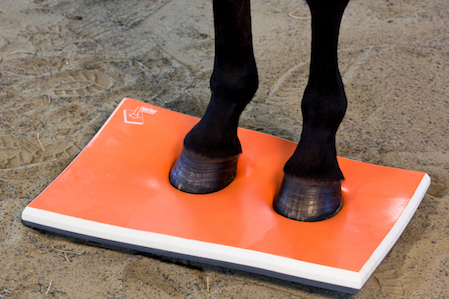 As the horse stands on the pad the effects become visible with the horse relaxing and able to stand quietly as when being trimmed or shod. 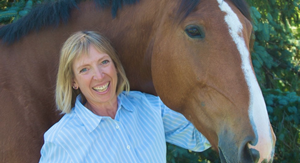 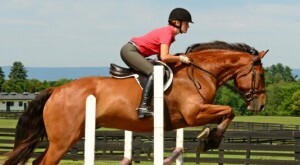 When the horse steps off the Hard side and imprint of the hoof will remain for a short period of time. 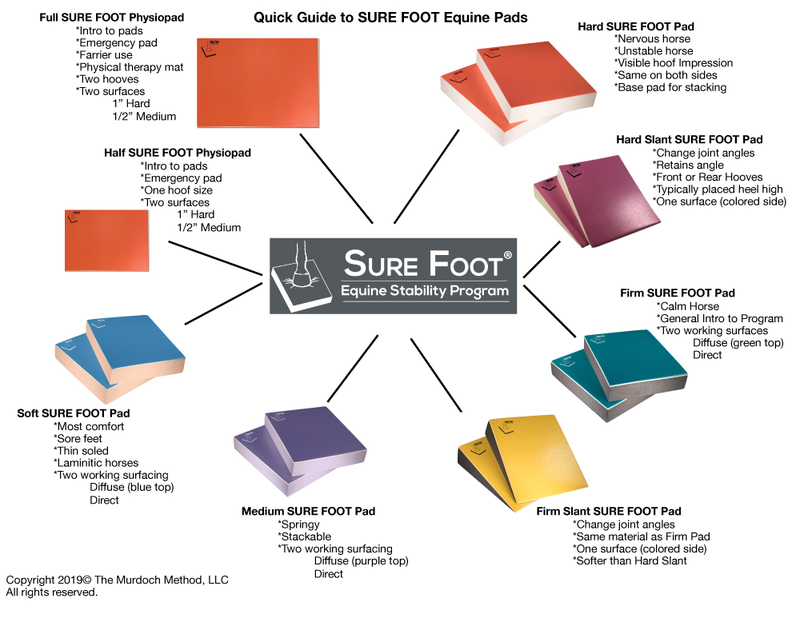 This gives you a visual as to how the horse habitual stands on that hoof. 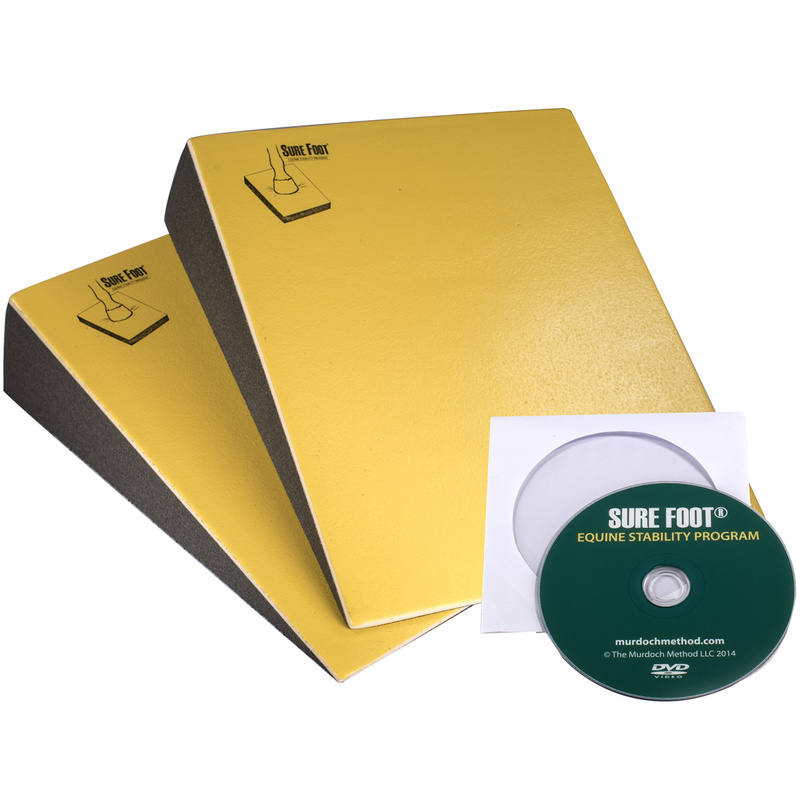 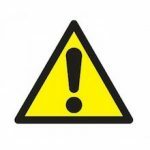 You can see the weight bearing surfaces and the level of indentation indicates whether there is even or uneven distribution of weight on those areas. 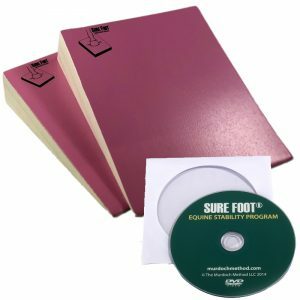 This can assist in determining proper trim and shoeing, and developing a rehabilitation program to improve weight distribution and balance while at the same time, retraining the habitual posture patterns. 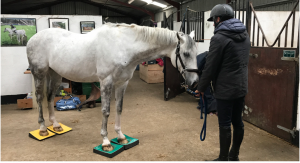 Warning: When introducing horses to the Physio Pad be sure they are not on cross-ties until it is clear the horse is comfortable with the pad.